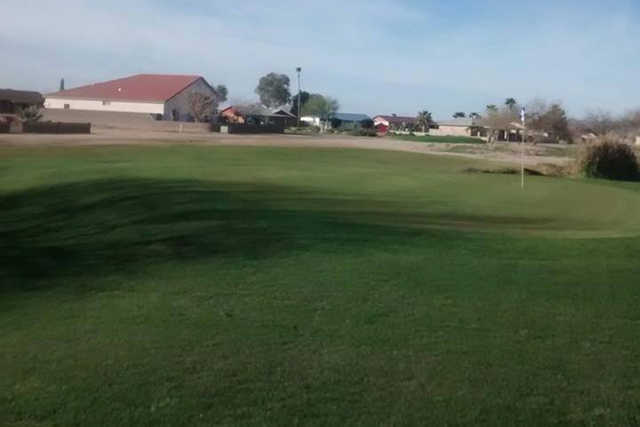 Located in Casa Grande, Tierra Grande Country Club sits halfway between Phoenix and Arizona. Jack Snyder designed the nine-hole golf course in 1976. The course has a traditional design, which is evident in the wide fairways and large greens. It's not a tough course, but it provides a fun and quick round for any skill level. 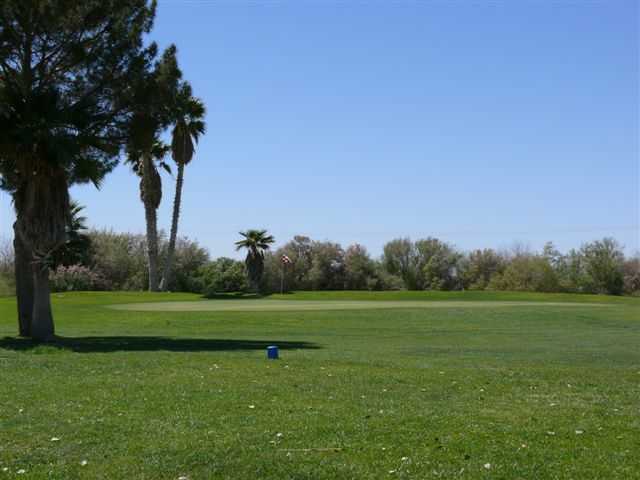 Located in Casa Grande, Tierra Grande Country Club sits halfway between Phoenix and Arizona. Jack Snyder designed the nine-hole golf course in 1976. 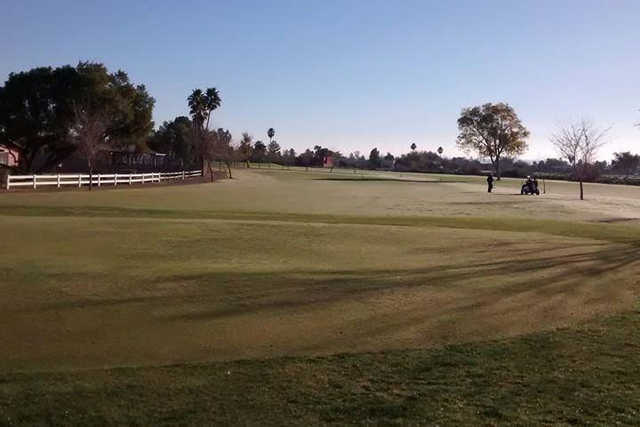 The course has a traditional design, which is evident in the wide fairways and large greens. It's not a tough course, but it provides a fun and quick round for any skill level. More advanced players will appreciate getting some short game practice, but it's also gentle enough for beginners and juniors to approach with confidence. There are a few strategically placed bunkers to contend with, but water won't be a major issue. 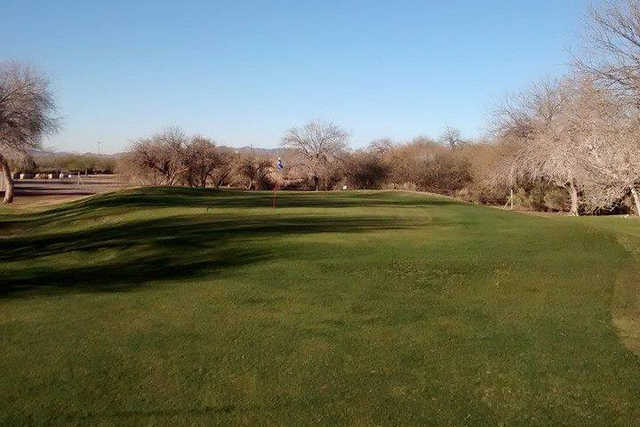 Tierra Grande is open to the public and offers one of the area's best golf values. The golf course is ideal if you're looking for a quick round or if you're just learning the game.